1. MJK mailed that performance in. 2. That is still going to be the best vocal performance I see all day. That’s the way it turned out too. 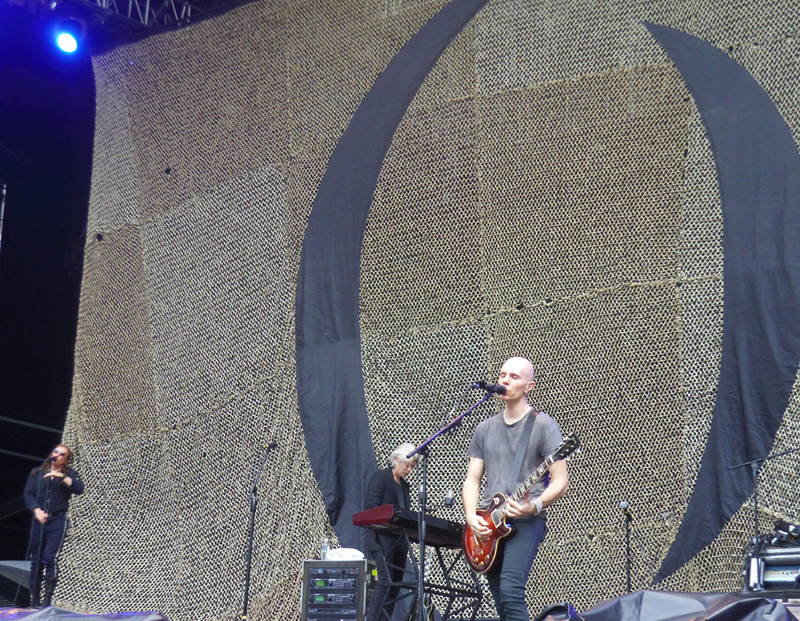 Howerdel was impressive with his energy and the songs all stood up though.